With the superb acting of Uhm Tae Woong in “The Equator Man“, audience is overwhelmed. 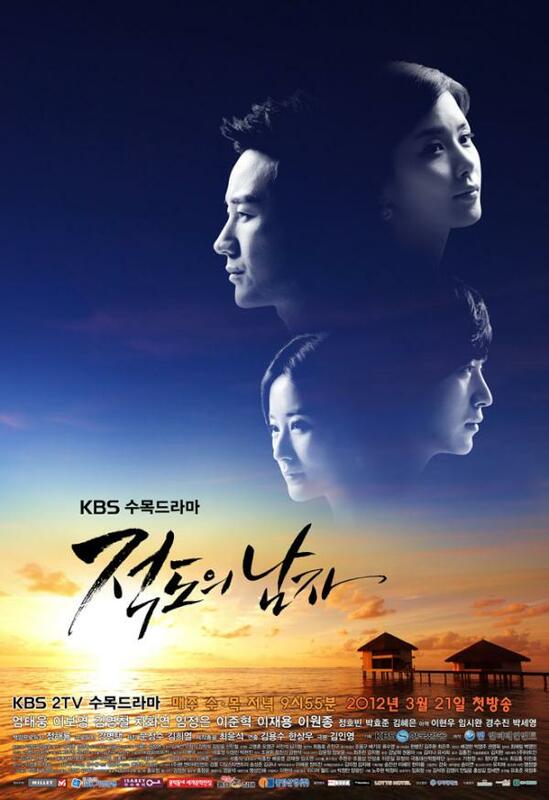 Although “The Equator Man” started off on the wrong foot during the initial child actors’ scenes, but it eventually beats MBC’s “The King 2 Hearts” and SBS’s “Rooftop Prince” to rank first in viewership ratings ranking in the battle of Wednesday and Thursday dramas. Such a man, with a strong and powerful momentum, well-conceived revenge plan, and constantly changing friendship, the start of revenge attracted the attention of the audience. In particular, the truth on the death of Uhm Tae Woong’s father 15 years ago is gradually getting close to him. Giving up on childhood friend prosecutor Lee Jang Il (Lee Joon Hyuk) on the cliff and planning to revenge against Lee Yong Bae (Lee Won Jong) and president (Kim Young Chul) who are the main culprits for the death of his father. In recent days, Uhm Tae Woong is showing excellent acting and glamorous appeal, winning the praise of deserved to be Uhm Tae Woong. 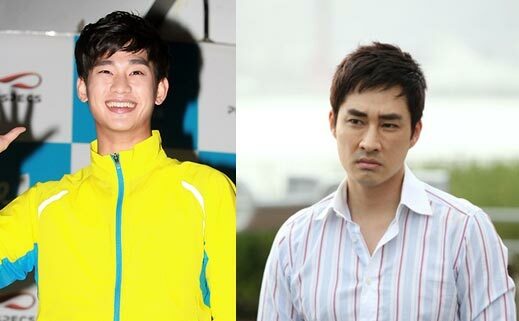 Uhm Tae Woong’s “pupil acting” and “blade-like sharp eyes’ expression acting”, together with cynical smile are in ful swing in the scary revenge plot of the later half. The comments left on the message board about the performance of Uhm Tae Woong said that, “Really want to give him the score of 1000 points,” “Let’s cheer to sobbing Uhm Tae Wong together, immersing in the acting at highest level,” “Really is natural born actor,” “The acting of Uhm Tae Woong is so good till I’m speechless,” “The thrilling acting won recognition,” and so on, and the praises keep coming without sign of stopping.